The programme for 2018-2019 is live. There are many exciting topics lined up for this year so don’t miss out. We plan to run our Christmas social event this year and would welcome your input on what you would like us to do. We usually have a Raffle, Quiz and some other activities prepared by the membership. People are welcome to bring along activities — they do not have to relate to astronomy, but if you do have anything astronomical to show and tell that would be marvellous. Send your ideas to the chairman or other committee members. We have not had enough interest in the social evening, so regretfully we are going to cancel the event. The programme for 2017/2018 is now on the site! Our next meeting Friday 19th May is all about imaging. We will start with a show-and-tell session where you are invited to bring along kit/images/anecdotes/advice etc. 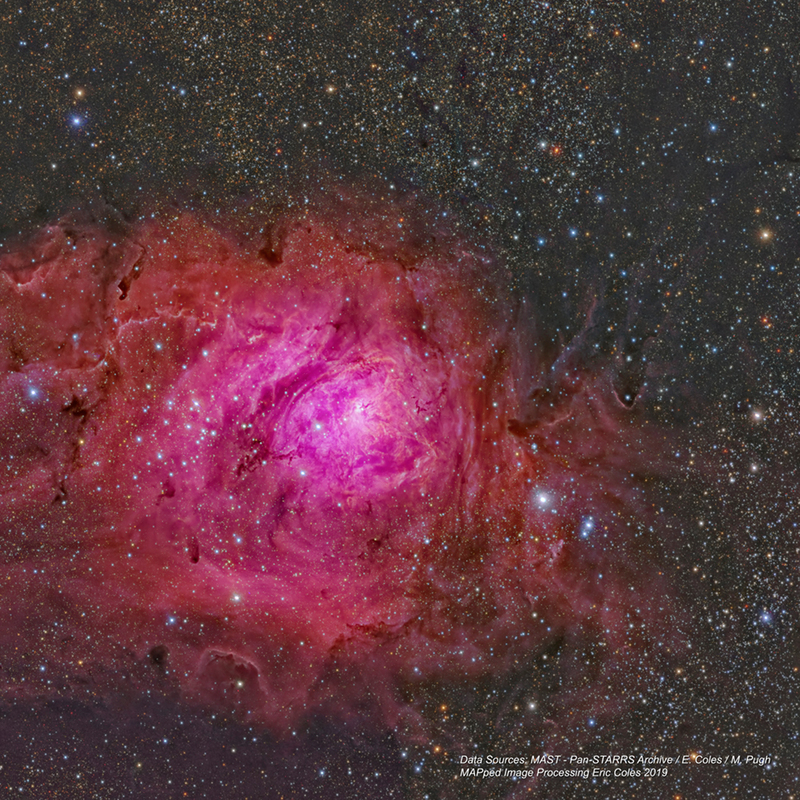 to share your experiences of astronomical imaging — both good or bad. The main talk will be on “Image Processing” by Steve Hill which will look under the hood to see what is really going on when you manipulate image data. Our last meeting of this season will be our AGM, followed by member talks. If you can help with any of these, please let the chairman know! Here are the links that Steve has/had in his talk on the Science of the Solar System.